In an effort to halt the growing illicit tobacco trade from Belarus, the European Commission has called on Minsk to raise its excise duty rates to EU levels. Günther Oettinger, the EU’s Budget Commissioner, for the first time recognised that low excise taxation on cigarettes in Belarus encouraged illicit trade. 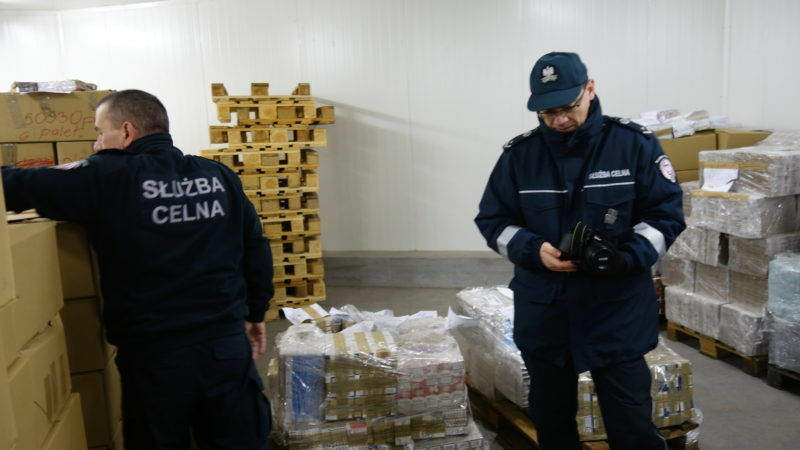 The main drivers of cigarette smuggling from Belarus to the EU were the “big differences in fiscal charges on tobacco products,” he pointed out on Wednesday (22 February). “To reduce cigarette smuggling from Belarus, the Commission would encourage Belarus, as well as other neighbouring countries, to approximate its excise duty rates to the levels in the EU,” the Commissioner said. Lawmakers from different political groups in the European Parliament have recently called on the EU executive to tackle illicit tobacco trade from Belarus. Oettinger replied last week (16 February), stating that Belarusian products account for around 10% of the illicit tobacco market in the EU. Tobacco smugglers have found new ways of expanding their illegal activities and now focus on a trend called “cheap whites”, which is raising new challenges for European regulators and Europol. 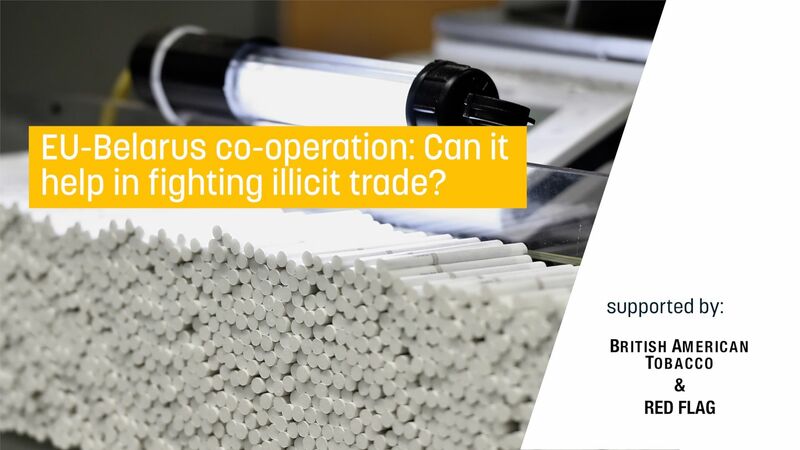 Project SUN, an annual study commissioned by the four major tobacco manufacturers was the first to estimate the scale of the illicit cigarette market in the EU. 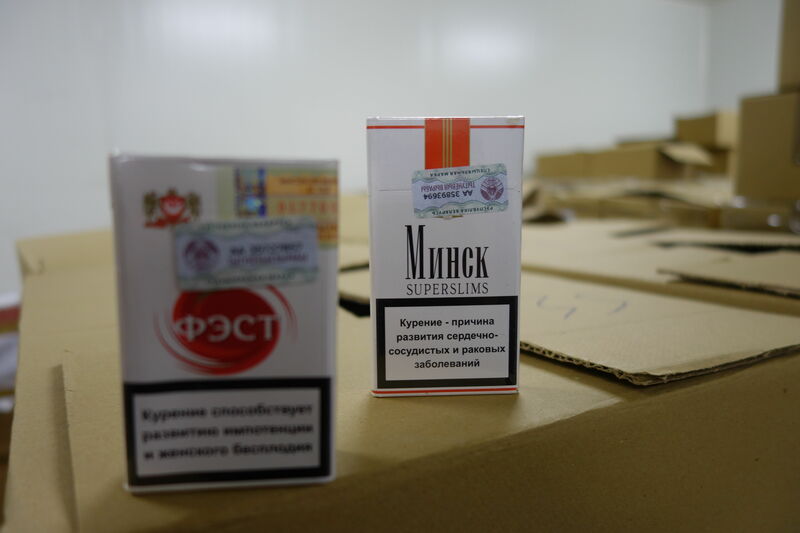 It found that extremely low excise taxes in Belarus incentivises tobacco smuggling to the EU. The average price of a 20-cigarette pack in Belarus is €0.58, while in neighboring EU countries it’s much higher: in Poland, the average price is €3.13, in Lithuania €2.60 and in Latvia €2.86. 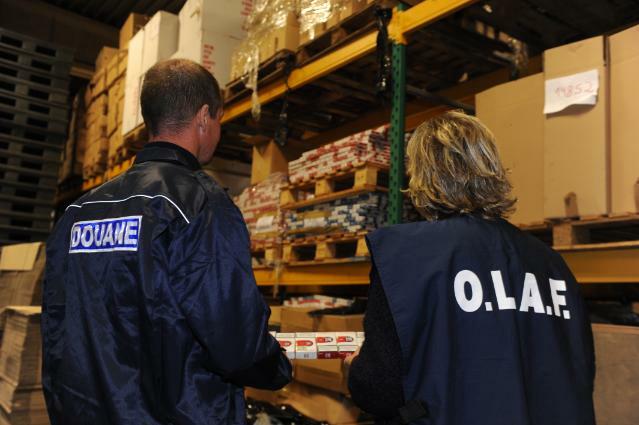 Joseph Chetcuti, director-general of the Customs Department in Malta’s finance ministry, recently told EURACTIV that a key driver of illicit trade of tobacco products was taxation and price differentiation. 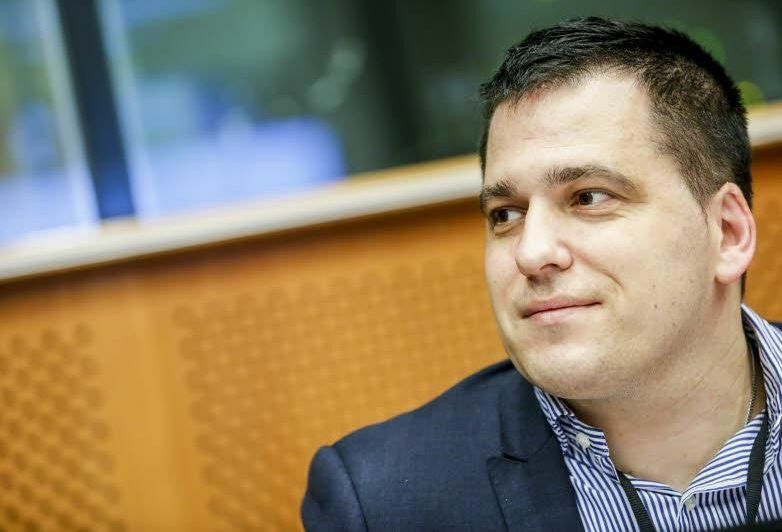 The European Union and its member states should pressure Belarus to combat the trade in illicit tobacco and adopt a “stick and carrot” approach with sanctions if necessary, Czech MEP Tomáš Zdechovský told EURACTIV.com. Oettinger emphasised it was equally important for Minsk to strengthen its operational cooperation with the European Anti-Fraud Office (OLAF) and member states’ customs authorities. “In addition, the Dialogue on Trade between the Ministry of Foreign Affairs of the Republic of Belarus and the Directorate General for Trade of the European Commission, launched in October 2016 and scheduled to take place twice annually, constitutes a discussion format,” the Commissioner said. However, cooperation between the EU and Belarus authorities is far from obvious. Dmitry Yarmoliuk, counsellor at the Belarus Mission to the EU, said bilateral matters like cooperation between customs authorities were not possible since EU sanctions were imposed against his country. “Now we start to discuss issues with the EU as a whole directly with a frank and constructive dialogue,” he said.